The researchers interviewed senior executives and middle managers from four public service agencies in New Zealand. 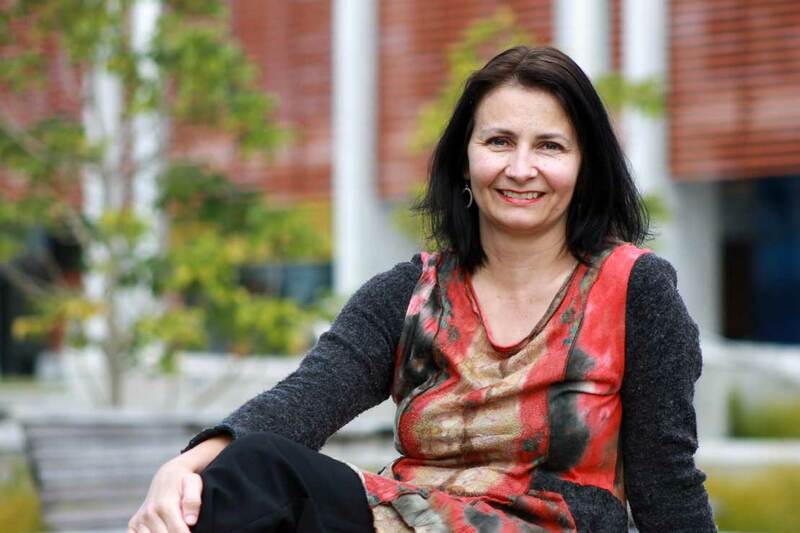 Significant barriers remain in the role of middle managers in progressing gender equity in the public service, according to a new report by researchers at Victoria University of Wellington, Massey University and Auckland University of Technology (AUT). Published in partnership with the Ministry for Women, the report was carried out as part of a wider project and in light of recent calls to address gender inequity. The team of researchers conducted interviews with senior executives and middle managers from four public service agencies in New Zealand. Their report shows middle managers report ongoing challenges in balancing the needs of individuals with organisational requirements. Lead author Dr Noelle Donnelly from the Centre for Labour, Employment and Work at Victoria University of Wellington agrees. 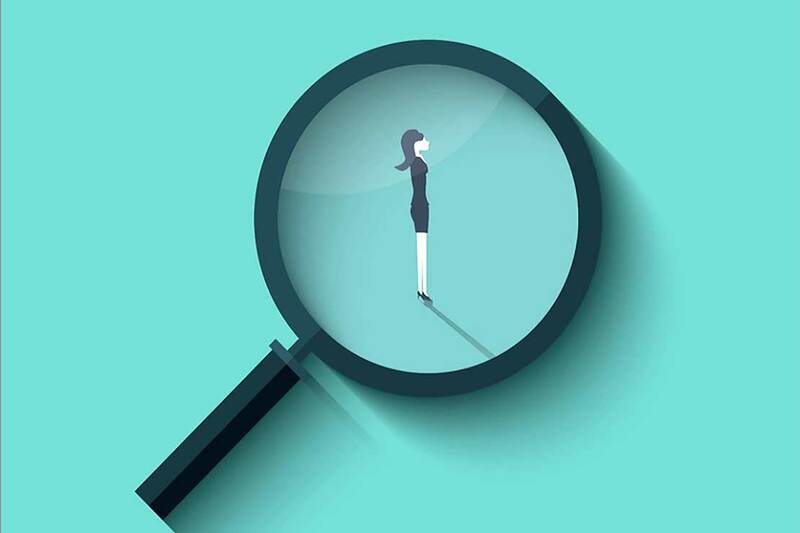 “Our interviews show government agencies are highly committed to addressing and improving gender equity in their workplaces, and they play a very critical role,” she says. Dr Donnelly says the report highlights the need to develop coordinated gender equity strategies within agencies. The report also recommends creating improved resources and capabilities to support managers in their role as facilitators of gender equity initiatives in their workplaces. The Ministry for Women welcomes the report, adding that it contributes to understanding the drivers of gender pay gaps within organisations. The report was co-written by Professor Jane Parker from Massey University, Dr Julie Douglas and Dr Katherine Ravenswood from AUT, and Ruth Weatherall, now at the University of Technology Sydney.